Just a few of the groups, companies or people we are happy to support. We rate them and hope you find they add to your Swing Experiences. Playing a varied mix of tunes from the '40s. Broadcasting 24 Hours a day 7 days a week. You can send in a request to bunker@1940sradio.com. 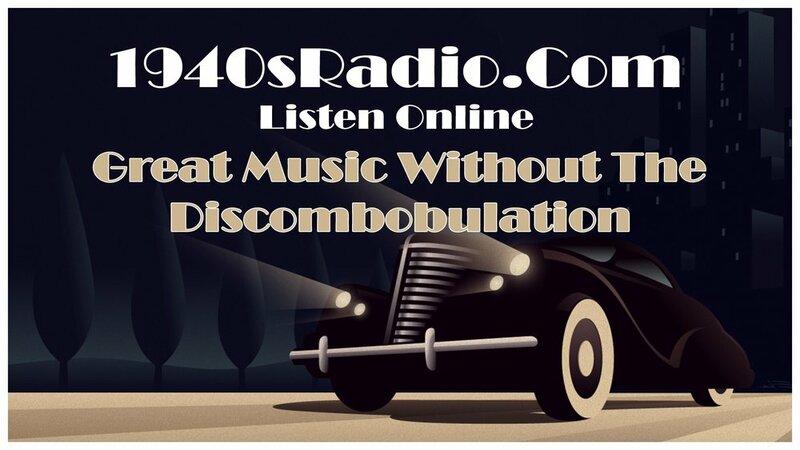 Dave Dawes joins 1940s Radio for an hour of topical 40’s chat with a host of great 40’s classics thrown in for good measure. Dave is no stranger to the music scene, coming from an established career as live 1930s and 40s specialist DJ. Join Harry & Edna as they have a good natter about the current British vintage scene & play ‘Tip Top’ gramophone tunes. Visit the website for more information about program times etc. swinggear.co.uk is a great site for jive and swing dancers to find a wide range of merchandise and accessories to make your dancing even more rewarding. The Swing Dance Company Limited established swinggear.co.uk in 2006, when we became a main supplier for Bleyer danceshoes. Since then we have also introduced the Aris Allen dance shoe range as well as other products including DVDs and clothing. The range will continue to develop over the coming weeks, months and years so please come back and have a look! Jim Says: "Ask me for advice before you buy if you are unsure. Happy to guide you." The shop is family owned and managed by Sandra and David Ireland who have been involved in the fashion industry since the 1960s. Dave grew up surrounded by textiles. His mother Flossie was a spinner at Ebley Mill, Aunty Gwen a weaver at Stanley. Uncle Reg worked at Hill Paul and Aunty Doris and Uncle Bert moved from the Dursley Mills to the carpet industry of Kidderminster. Dave lived in a mill cottage under the shadow of Stanley Mill in Ryeford before taking a Fashion and Textiles degree at the Gloucestershire College of Art & Design and working as a fashion illustrator in The Netherlands. Sandra's mother was a tailoress, and the sound of a Singer whirring feverishly away was an ever-present feature of family life. Sandra is an illustrator and photographer with many books and publications under her very stylish vintage belt. 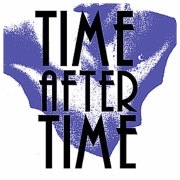 Sandra curates the jewellery collections at Time After Time. Jim Says: "Always impeccable service. "